Russian robot turns out to be man in suit. Fake it until you make it, they say. But if you're going to embrace such a strategy, you need to fake it better than Russia's latest effort. 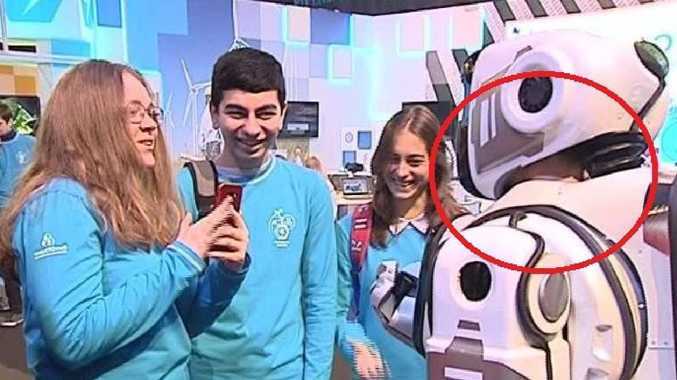 A "hi-tech robot" on show during a televised Russian state-sponsored event meant to promote the technological prowess of the nation has turned out to be a man in a suit. 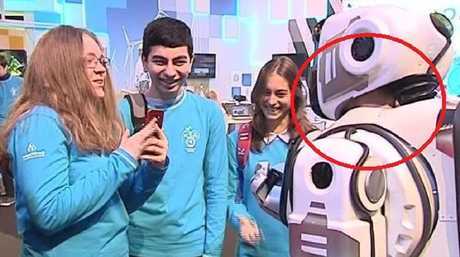 Robot Boris was on display at the annual Proyektoria technology forum (held for the "future intellectual leaders of Russia") and was apparently able to walk, talk, do maths and dance. But when it appeared on TV screens it was clear that something wasn't quite right. "It's entirely possible one of these (students) could dedicate himself to robotics," the TV anchor said, referring to the young schoolkids in the audience as the robot jived on stage. "Especially as at the forum they have the opportunity to look at the most modern robots." 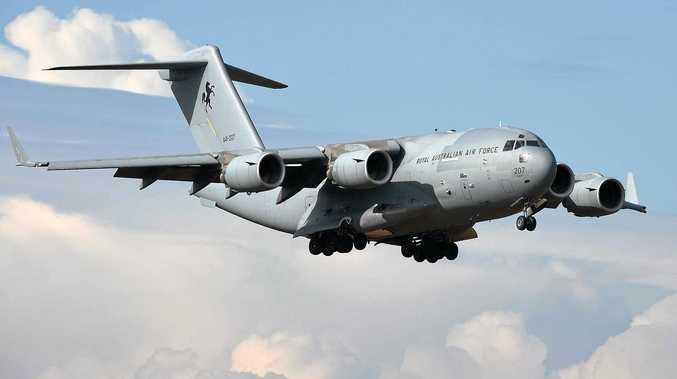 However, many people's suspicions were confirmed when photos were later posted to social media which showed a clear neck line, and a person underneath. As it turns out, the suit was a $5000 outfit made by a company called Show Robots, The Guardian reports. Pretty sure these kids aren’t falling for it. A picture of an actor inside the suit was posted online before the event by a media network founded by an opponent of Vladimir Putin. According to The Guardian, the organisers of the tech forum have since denied they tried to pass the robot off as genuine technology despite the TV segment seeming to do just that.